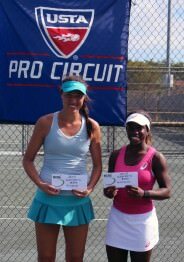 A Wild Card Tournament for the USTA Pro Circuit women’s event in Naples, Fla., will be held on March 17-19, 2016 at the Academia Sanchez-Casal in Naples, Fla. The wild card tournament winner will receive automatic entry into the main draw of the $25,000 ASC Women’s Open, a USTA Pro Circuit event, on May 10-15, 2016. Entry fee for the event in $65, with the deadline for entry on March 12 at 2 p.m. Draws will be posted on March 16. For questions and more information e-mail protournaments@sanchez-casal.com. Since 1979, 17 USTA Pro Circuit alums (including five Americans) have achieved the No. 1 world singles rankings. 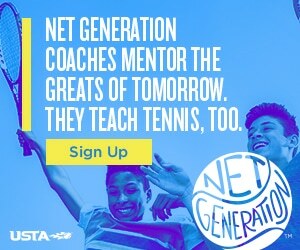 Maria Sharapova, Andy Roddick, Lindsay Davenport, Pete Sampras, Justine Henin, Jim Courier and Andre Agassi are among the game’s top stars who began their careers on the USTA Pro Circuit.